Low-alcohol beers were stuck in a rather miserable little corner of the market for decades. So, when major players start investing big-time in new brews and top-end packaging, you know something’s changed. 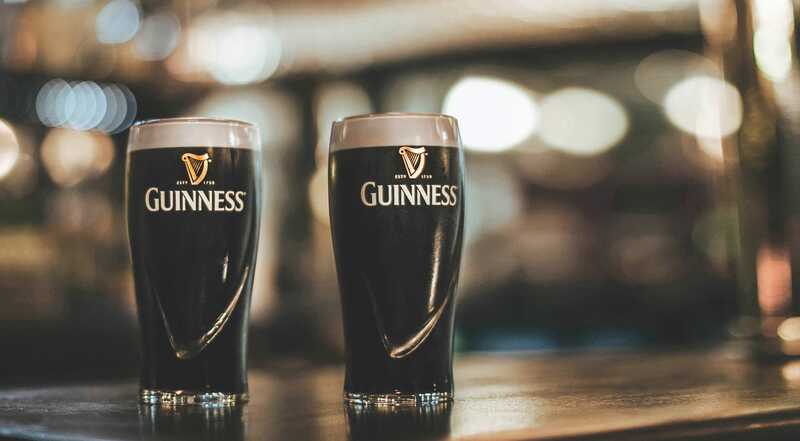 Not that this is the first time that Guinness (more famous for the world’s favourite stout) have ventured into the low-alcohol lager field. Who can forget Kaliber in the 1980s? Sadly, Billy Connolly’s hilarious adverts were somewhat better than the beer itself. Fortunately, this new Pure Brew from Guinness, which we picked up in Morrison’s, is fab. It’s lovely. It’s delicious. It’s refreshing. It’s everything a good lager should be. It’s got good colour and flavour, with a little a bit of citrus. It’s got body, and makes other alcohol-free lagers seem a bit thin. Unlike the veteran Kaliber, it’s not been de-alcoholised either. It’s been brewed to 0.5%, and that’s it. Which may be why it doesn’t have that weird smell or chemical aftertaste that blights some alcohol-free beers. 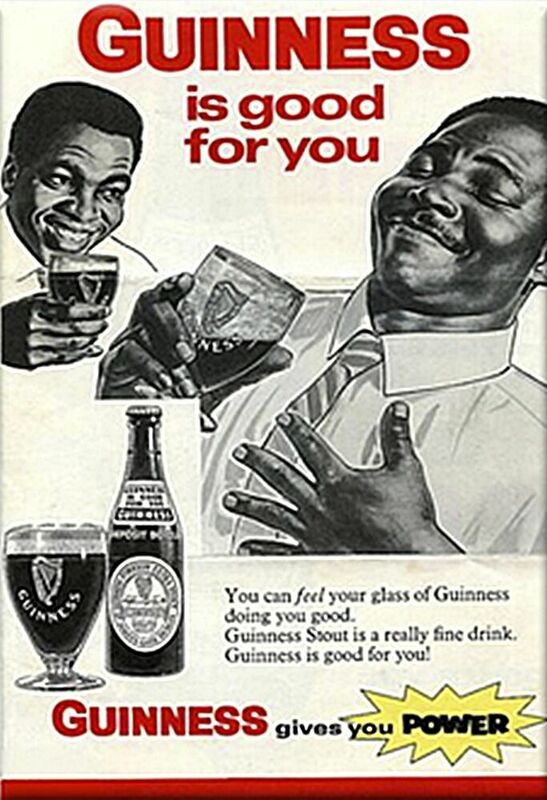 It seems (this) Guinness really is good for you.